In July, we dinged Microsoft’s Video Tuner editing app for Windows Phone because of a lack of video-stitching capabilities. A new Microsoft app, Movie Creator, fixes that shortcoming. 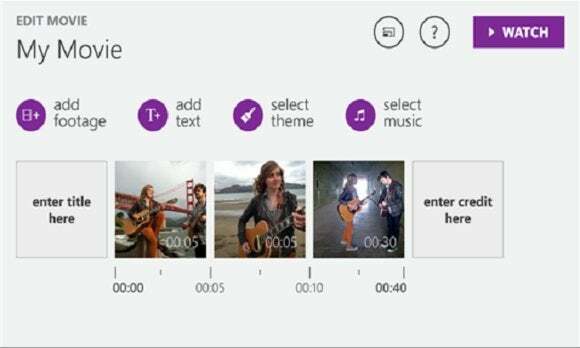 The app seems to provide what the average Windows Phone user wants from a video app: the ability to shoot short clips, import them, combine them via the use of pre-packaged themes, and even add a soundtrack and captions. There’s no limit on the length of the movie, either. 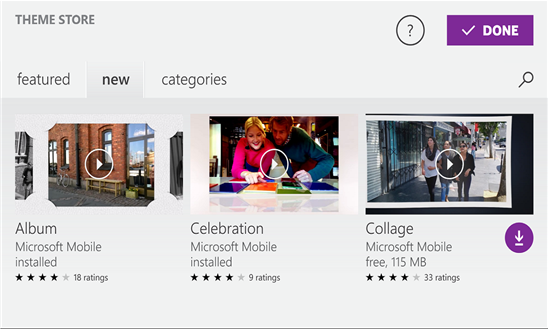 Microsoft offers its own "theme store" with suggestions for organizing your finished movie. 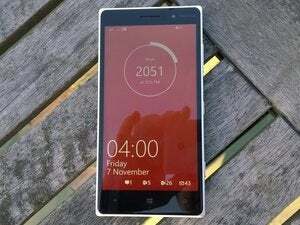 Why this matters: Say what you will about the quality and quantity of apps in the Windows Phone ecosystem—there’s no shortage of first-party apps from Nokia and now Microsoft, especially apps that allow you to tweak and enliven photos. Video, however, has always somewhat lagged behind—Movie Moments was cute, while Video Tuner added a much more robust editing package. Now, Movie Creator appears to be the default video editor for Windows Phones. As far as the movie creation process goes, there’s not too much to say—which isn’t necessarily a bad thing. Although the number of video clips you can add seems to be limited in this iteration, you can add captions on top of them, pick a theme, and layer a soundtrack over the top. Unlike YouTube, which hunts down unlicensed music, Movie Moments seems to take a laissez-faire attitude—if you have the song on your phone, you can use it as a soundtrack. 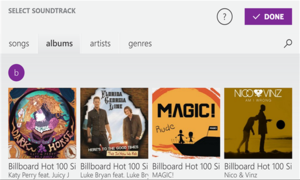 Microsoft also supplies some additonal music for you to choose from. When that’s all done, Microsoft does all the heavy lifting on the back end, turning the movie into a video file for you to play back and share. You can choose your own soundtracks, too. 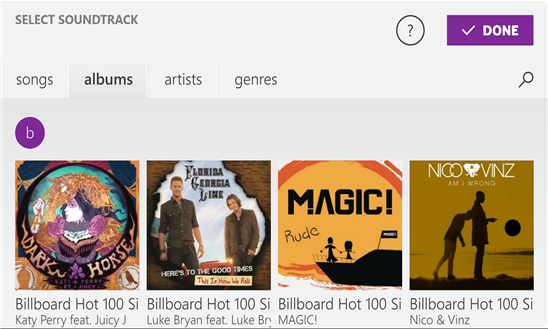 One suggestion for Microsoft: consider some way of calling out these improvements in your other apps. Video Tuner does not need to be replaced, but subsequent updates might want to call out the fact than an improved app is available for download in Microsoft’s app store. Updated to note that the app is no longer in beta.